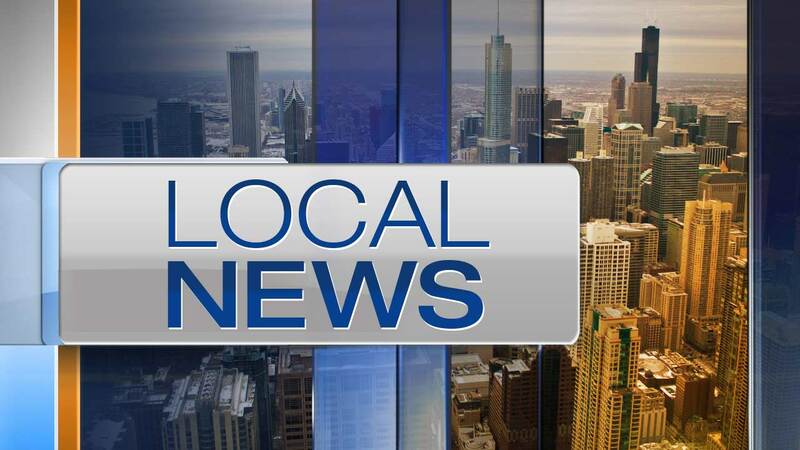 CHICAGO (WLS) -- Police are warning of home invasions and burglaries in the city's Hyde Park neighborhood, north of University of Chicago's campus. In each incident, which took place less than a block apart, police said suspects broke in, threatened the people inside and stole property. Authorities said a home in the 5300-block of South Drexel Avenue was broken into just before 7 a.m. on Feb. 17. Homes were broken into in the 800-block of East 53rd Street around 7:45 a.m. on Feb. 21 and Feb. 24. Police have not released a description of the suspects. Anyone with information regarding these incidents should contact Area Central detectives at (312) 747-8382.